Elisa Guerra is a teacher in México. 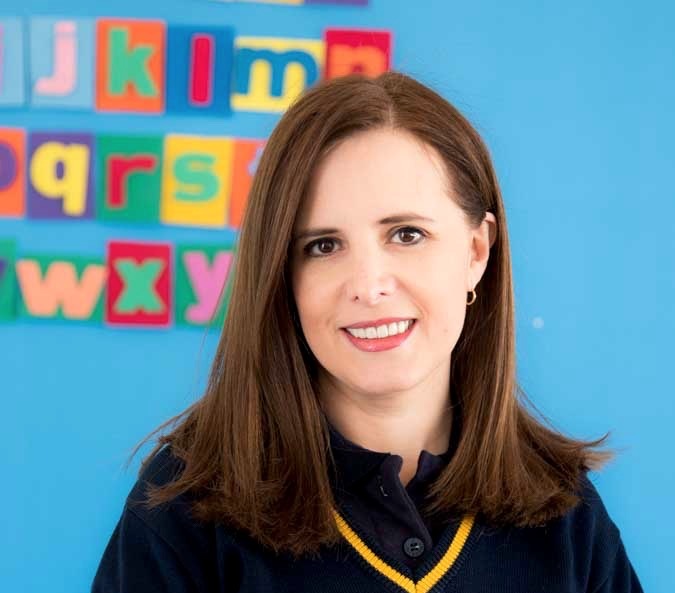 She founded Colegio Valle de Filadelfia, a PreK-9 school with 9 locations in 3 Latin American countries. She has authored 24 learning books for preschool and elementary, published by Pearson Education. Elisa has worked with both privileged and underprivileged children all over Latin America, and has lectured both in English and Spanish around the world. She trains teachers online and currently has taught more than 2K educators from 56 countries. Since 2001, she has been a volunteer for The Institutes for the Achievement of Human Potential, a US based, international non for profit teaching parents how to help their brain injured children. Elisa runs the Latin American chapter of this international organization. 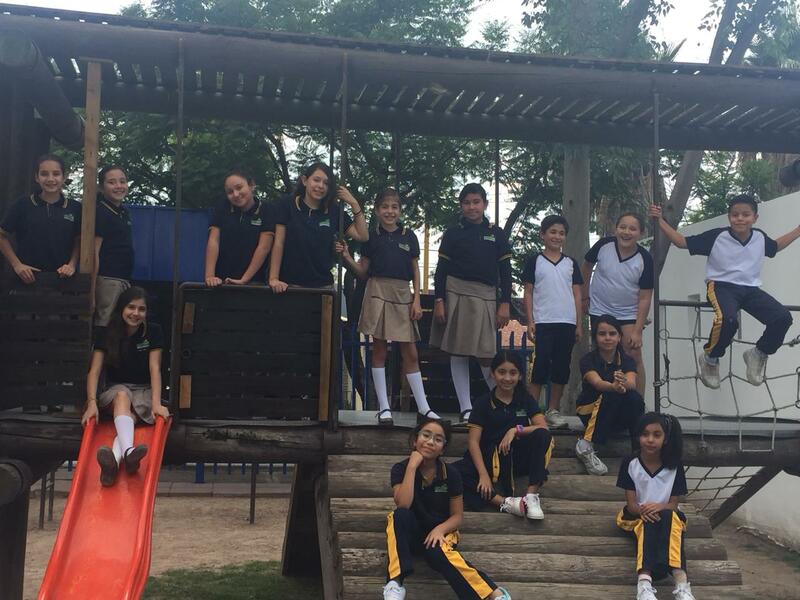 At her school in Aguascalientes, she teaches early reading, social studies and technology. She is passionate about early education and special needs children. Elisa was named “Best Educator in Latin America” by the Inter American Development Bank in 2015, and was a Top 50 finalist for Varkey Foundation’s Global Teacher Prize in 2015 and 2016. Elisa was featured in a 25 min documentary by Al Jazeera English, “Early Learning, México” for the series “Rebel Education”. The program was premiered in 2017. Our team has been exploring the main facts about climate change this week. In the video we exposed some of them. During this week we learn about the consequences that climate change is having in our country.